Sometimes it feels like everyone is walking around with the same handbag. If we're honest, much of the time they—okay, we—are, but we want this year to be different. So during our recent daydreams of spring weather and fervent online shopping when we should have been working, our accessories search quickly veered away from the usual suspects. There’s a huge opportunity to make a statement—whether it’s with the color, print, or bag shape—without sacrificing the necessary luxury of a take-anywhere bag. Whether you need a commuter upgrade or prefer to shop studs and florals for epic nights out, keep scrolling to shop three unique styles we love for spring. 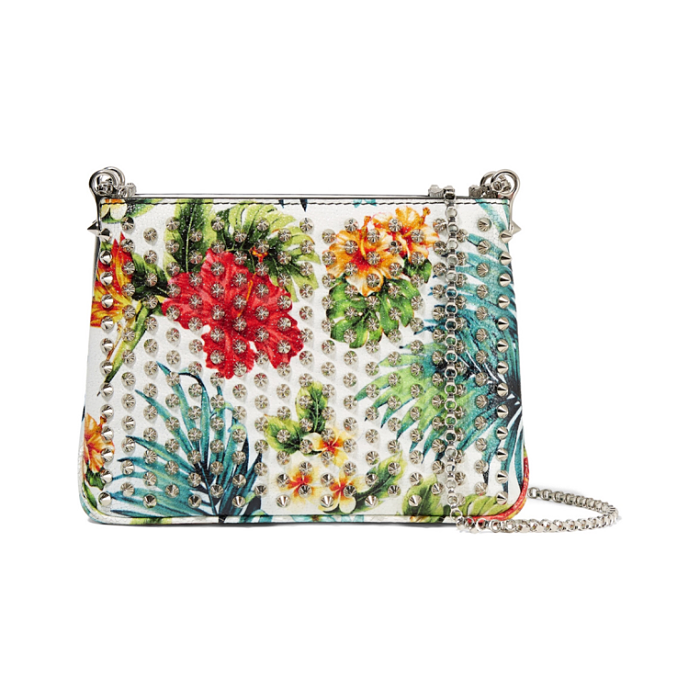 Do you have a bag you love to use in the spring? Let us know in the comments!